Hello Ladies and maybe Gents! I can't believe August is coming to an end. 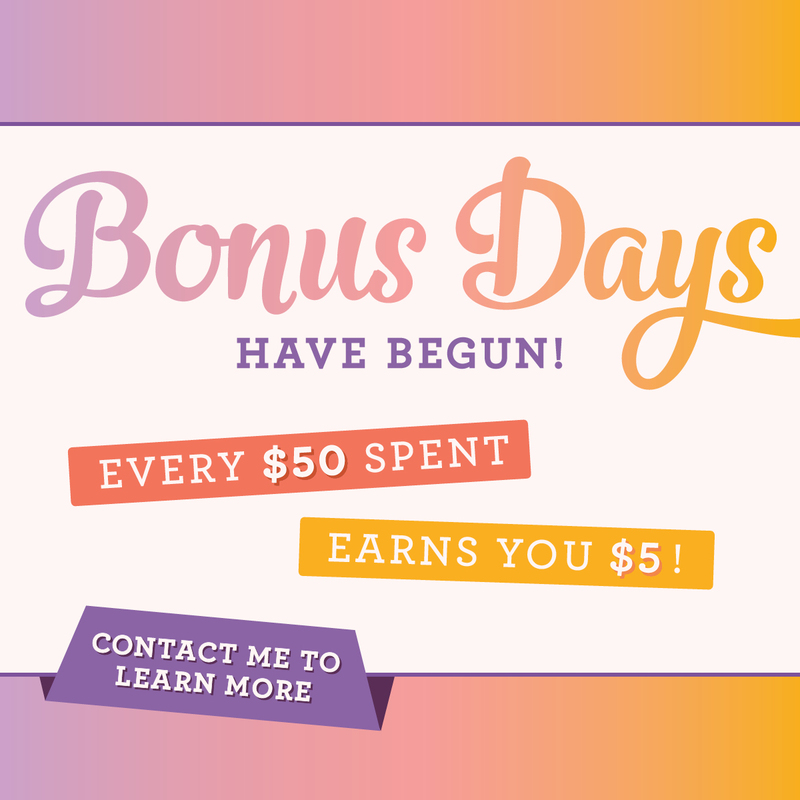 I wanted to send out a couple of reminders about specials in August before you miss them. 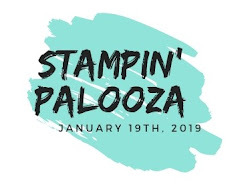 If you haven't signed up for the Stampin' Palooza, do it NOW, then you will receive a free gift. 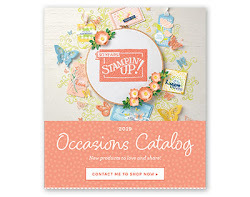 If you have invite someone new and receive another free gift!! Free is good. 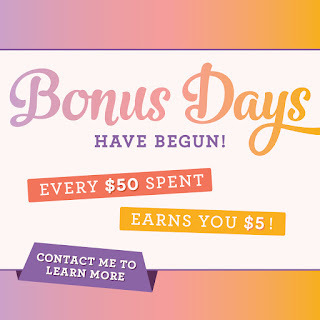 Bonus days are also coming to end on the 31st. 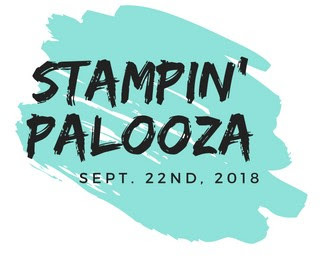 Check out all the details here! Also if you are a Halloween fan, then you should sign up for the Sept. Paper Pumpkin. 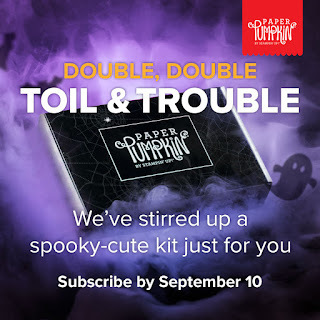 Click here to find all the details on Paper Pumpkin. I will be back with more projects on Thursday. 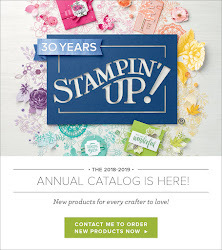 This last week I have been very busy creating ideas and samples for our project pick for Stampin' Palooza. It is tonight, and I have a couple more ideas bouncing around in my head. I better go release them before I forget them :). If you have any questions, please let me know and thanks for stopping by!